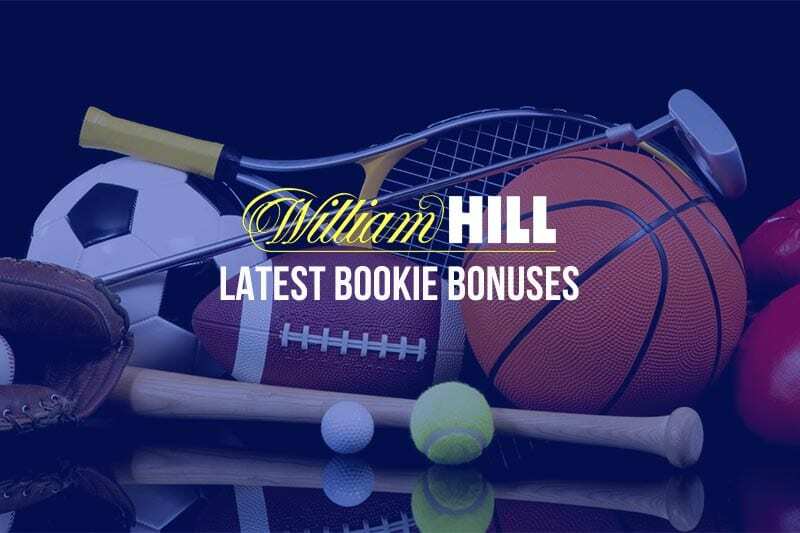 ONLINE bookmaker William Hill is dishing out thousands of bonus rewards for tonight’s Big Bash clash. In the spotlight are the Sydney Thunder and the Perth Scorchers – two teams with genuine finals aspirations. 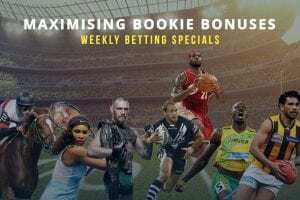 Back either mob to win and you will qualify for a refund of up to $50 in William Hill Rewards points if your team scores 170 or more and loses the game. 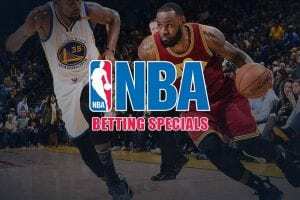 For example, let’s say we put $50 on the Thunder to win. If they go down after setting a total of 175, we get 2000 bonus points as a consolation prize. Rewards points can be redeemed for exclusive perks such as bonus bets and Velocity frequent flyer miles. Not a member at William Hill? 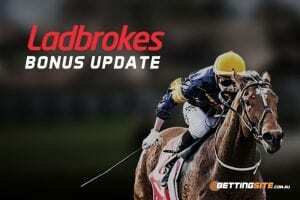 Sign up for free today and get started the right way with up to $502 in bonus bets.